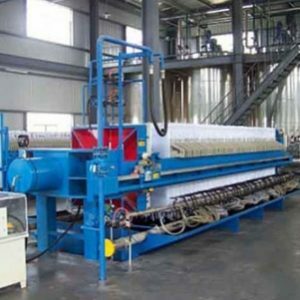 Oil Refining: As per the today market research it is being concluded that the market demands the refined edible oil with characteristics such as bland flavor and odor, clear appearance, light color, Long Shelf Life, Suitable for frying. 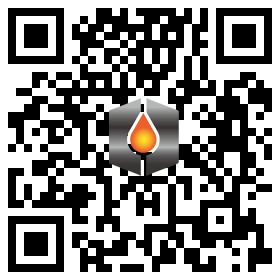 The refinery process may be adopted as physical refinery or chemical refinery. 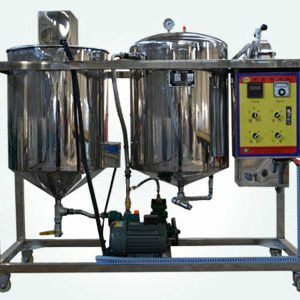 Similarly the process for can be batch type or continuous. 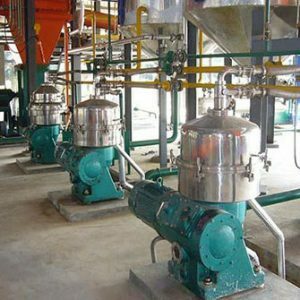 Crude oil obtained by Screw press and solvent extraction method of oilseeds will throw a deposit of so-called gums on storage. 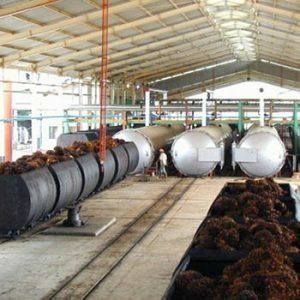 Goyum follows different type of degumming processes like Water Degumming/Acid Degumming/ Enzymatic Degumming. Bleaching with natural or acid-activated clay minerals to adsorb coloring components and to decompose hydro peroxides. Goyum’s Bleacher is specially designed due to which it consumes less utility and give better results. Deodorizing to remove volatile components, mainly aldehydes and ketones, with low threshold values for detection by taste or smell. 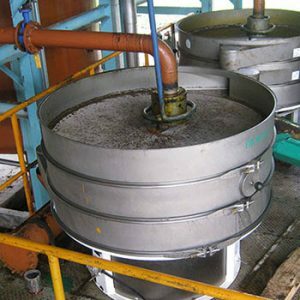 Deodorization is essentially a steam distillation process carried out at low pressures (2-6 Kg/Cm²) and elevated temperatures (180-220°C). Goyum’s Deodorizer is designed efficiently. 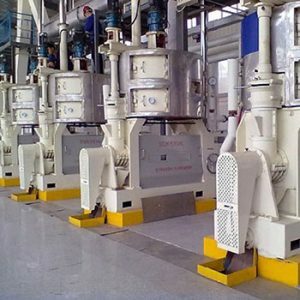 It does have very efficient oil to oil heat exchange and a very efficient heat recovery system due to which the utility consumption is very less as compared to others. 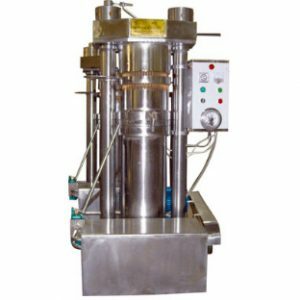 This is a process of removing higher melting point parts from oil like waxes or triglycerides by slowly cooling vegetable oils. 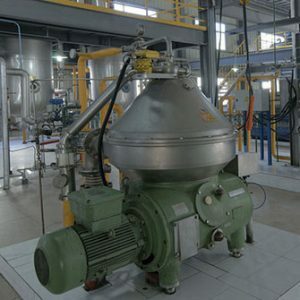 Mostly this process is being done commonly in Rice Bran oil, Sunflower oil, and Sesame oil, Castor oil which has a high content of waxes, fatty acids and lipids.